Details on How & Where to Vote on Election Day, Tuesday Nov. 6. 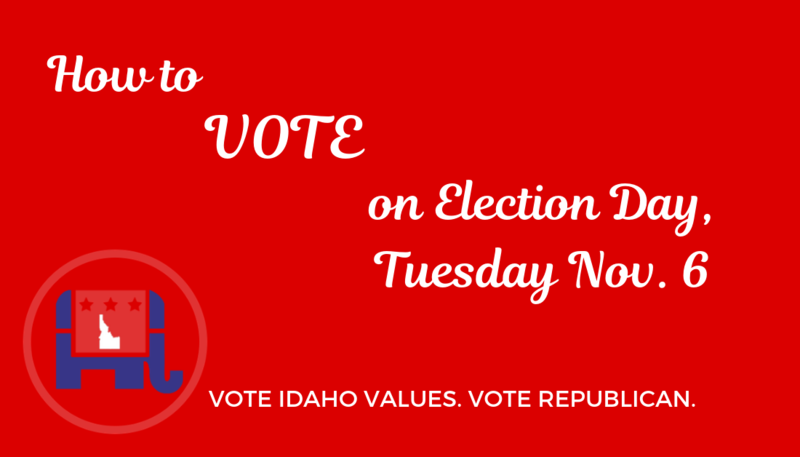 Vote Idaho Values & Vote Republican! 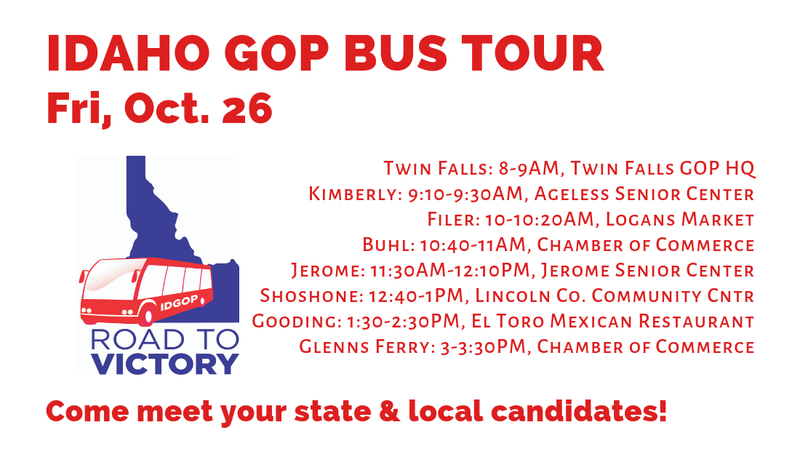 November 5, 2018 / In Elections, News / By Idaho GOP / Comments Off on Details on How & Where to Vote on Election Day, Tuesday Nov. 6. 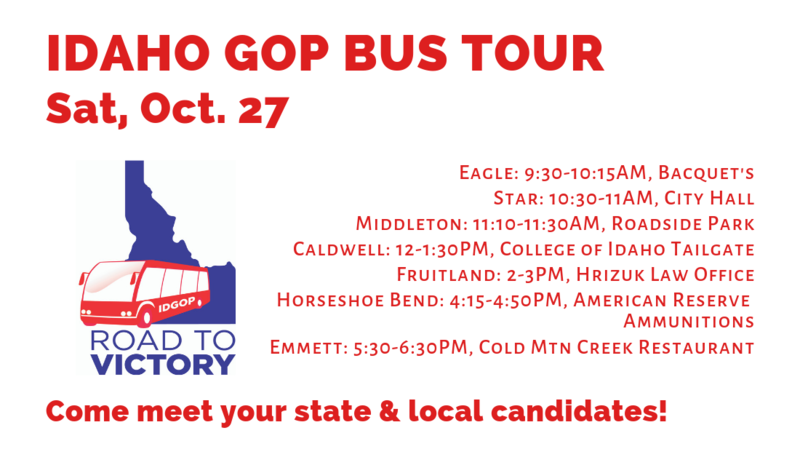 Vote Idaho Values & Vote Republican! 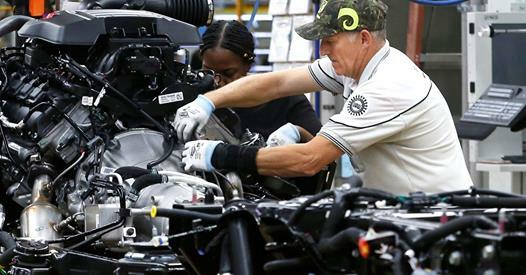 Record Job & Wage Gains! 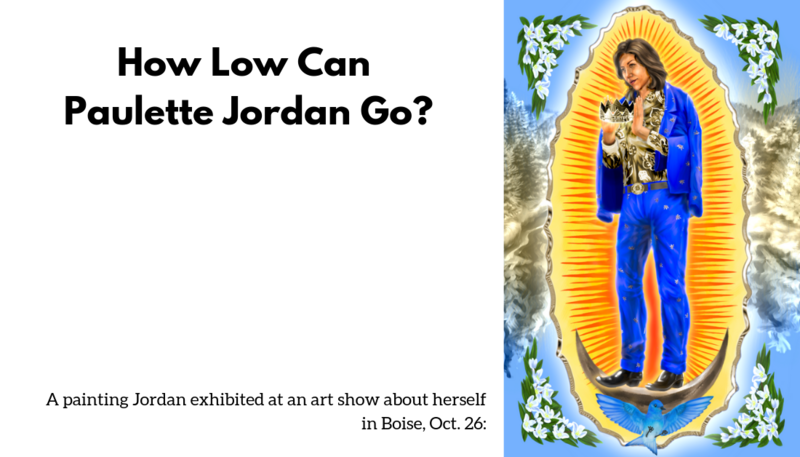 November 5, 2018 / In Economy, News / By Idaho GOP / Comments Off on Record Job & Wage Gains! 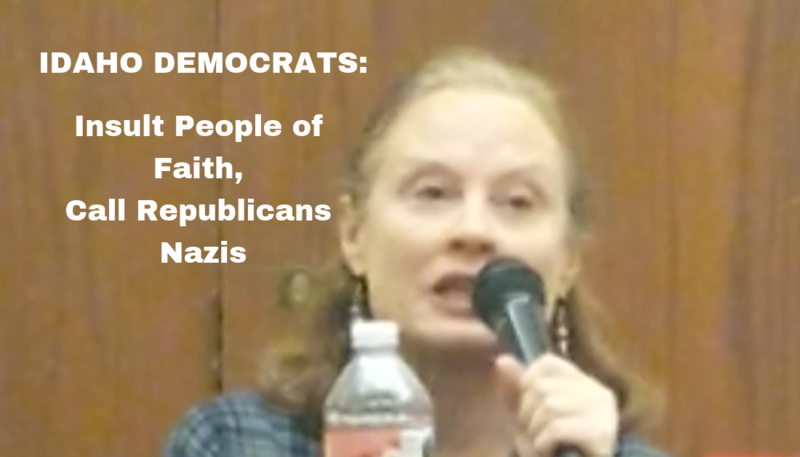 District 5 Democratic candidate for state House Laurene Sorensen yesterday called an unnamed “faith group” in Idaho xenophobic and implied her Republican opponent is a Nazi. 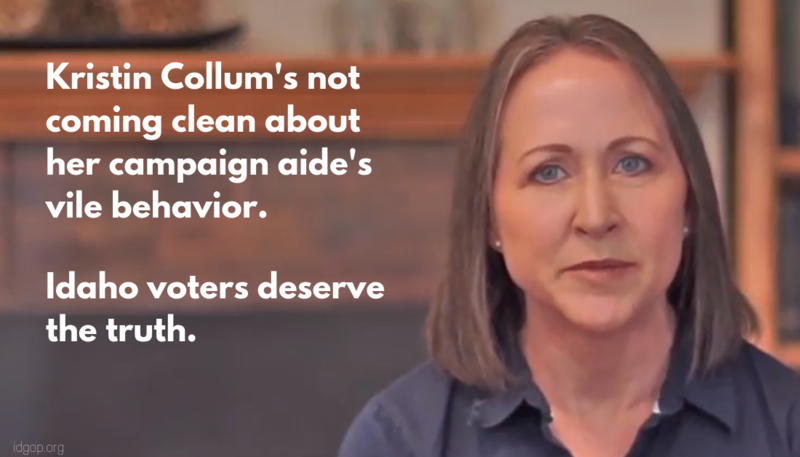 Her remarks come on the heels of Democrat Kristin Collum, running for Lieutenant Governor, calling her Republican opponent a “racist” to Idaho Reports yesterday and a “white nationalist” on KID newsradio this morning. October 30, 2018 / In Elections, News, Press Release / By Idaho GOP / Comments Off on Is Kristin Collum’s ‘Chief Security Officer’ the Same Online Troll Who’s Been Harassing Janice McGeachin? 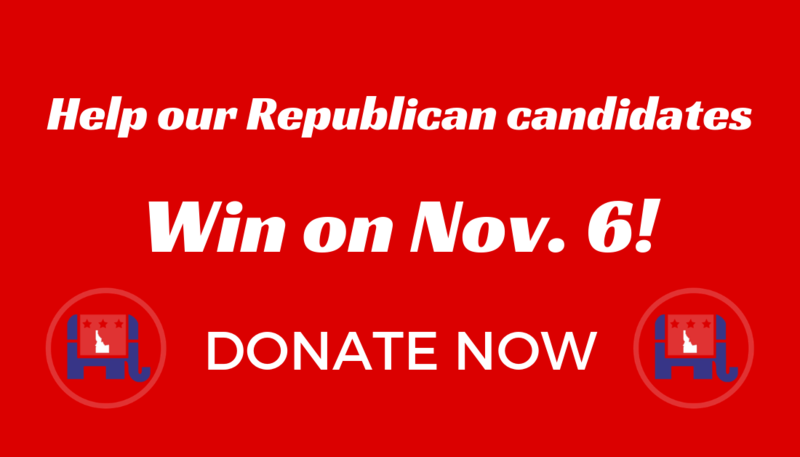 Help Our Candidates Win on Nov. 6! 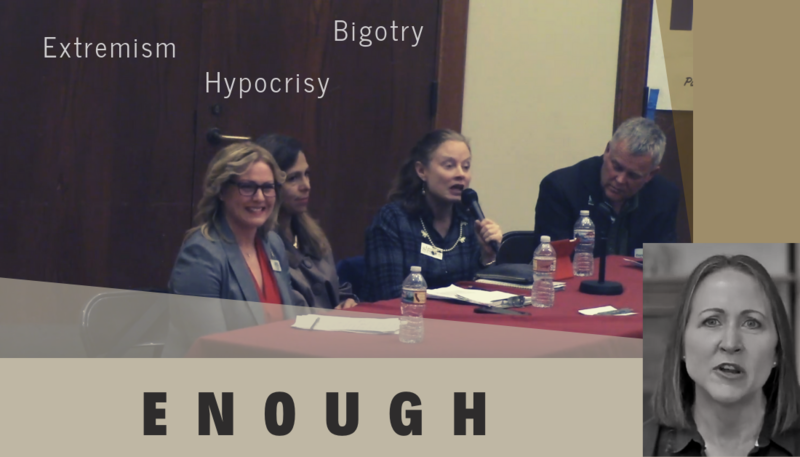 October 29, 2018 / In Elections / By Idaho GOP / Comments Off on Help Our Candidates Win on Nov. 6! 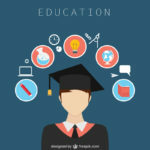 Idaho Republicans are continuing historic new investments to improve education.